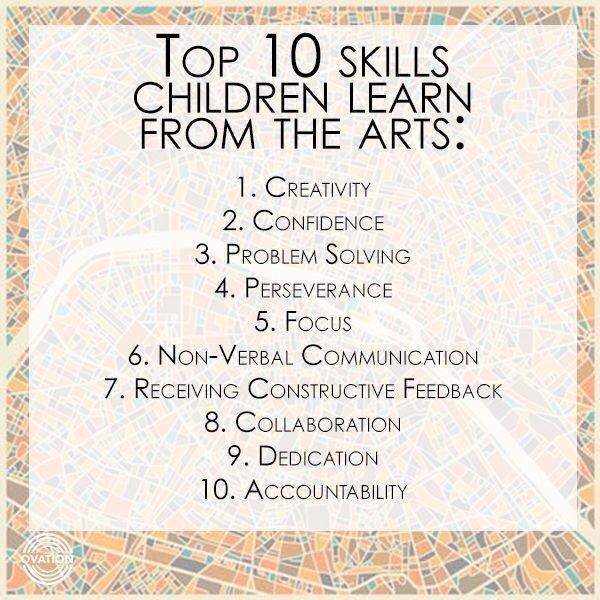 Art is key to child development, as mentioned in this short article about the Benefits of Arts to Kids. Please let me introduce you to Rita María Noguera (Brasil, 1972). 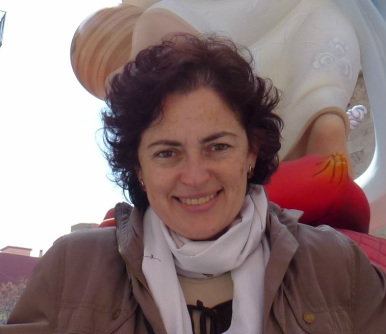 Rita is a talented teacher with 23 years of experience, and an international expert in Education, Arts and Pedagogy. Her list of Degrees and Masters is truly impressive! You can find more information about her extraordinary work on her webpage: Rita María Noguera. I met Rita 5 years ago, when my oldest son was just 18 months old and we have been in touch since then. We first enrolled in her wonderful workshops for babies, later attended her art classes for toddlers and lately her incredible workshop for kids. Rita, which is in your opinion the most important benefit of the Arts for kids? Encouraging creativity has multiple benefits in children: identification of feelings and emotions, development of abstract reasoning, better peer relations and whole child development. In my workshops their artistic sensibility, self-esteem and sociability is strengthened. We also focus on learning and training the basic elements of listening and visual language, that will allow them in the future to create and express themselves. At what age would you recommend that children are enrolled in artistic workshops? Music programs are suitable for 6 month old babies, and plastic and creativity workshops for toddlers (18 to 24 months). My activities are for a reduced number of children and their parents. It is important that they are together and that they share these activites (gross motor development, cognitive habitilities, concentration, active listening). During the classroom we can all communicate with each other, socialize, express our feelings and create. 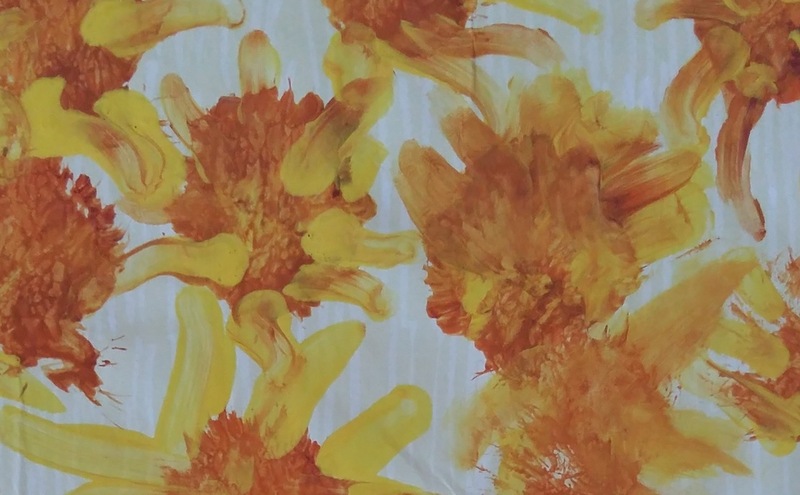 Why is it important to teach children to be creative? It is important to encourage creativity in children, and also in the adults that attend my workshops, through story telling and picture works by different painters and styles. 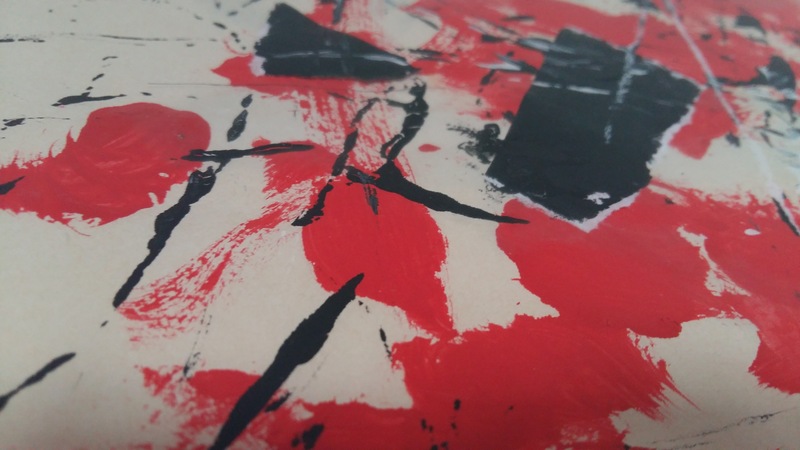 In my class, children are allowed to imagine, and to feel free, unique and special, by experimenting with color, textures and materials. Thank you Rita for sharing your inspiring thoughts with us! We will always treasure your workshops in our memories! Please do not miss our next post in which we will feature two workshops with Rita Noguera for small children.